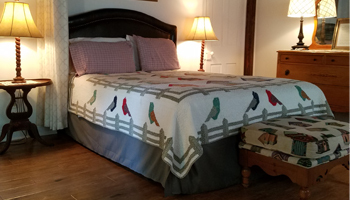 Enjoy the relaxing comfortable accommodations of this circa 1850 Inn! The Highland House is a wonderful mix of private guest efficiency suites and guest rooms. To help you start your day, our expanded complimentary continental breakfast is served each morning. Nearby, the Wilbraham Park hosts antique fairs, flea markets and festivals. Located four blocks from the Highland House is Cape May’s beautiful beach. 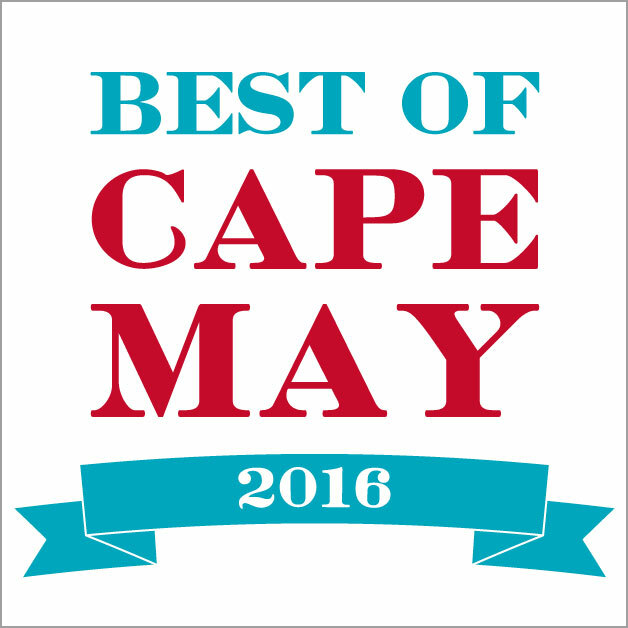 An almost endless selection of dining choices, antique and gift shops are sure to make your visit to Cape May an enjoyable one. 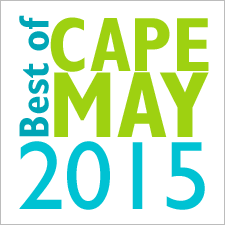 The Cape May Bird Observatory, nature trails, the Lighthouse and Sunset Beach are a short drive or bike ride away. Pets are welcomed in all of our suites and guest rooms! 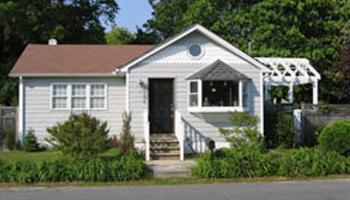 We are a Cape May Pet Friendly B&B! Four-legged guests are welcomed to a fenced play area. Winner of the ‘First Place Best Pet-Friendly Accommodations’ by New Jersey Life Health & Beauty Magazine! Guests are encouraged to enjoy our relaxing porches, decks, patio, screened gazebo and numerous garden plantings. 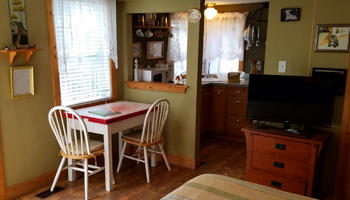 The laid back comfortable accommodations at the Highland House are beautifully arranged in an inviting country cottage style. Stenciling and personal touches abound throughout the home. The Highland House is open all year round. Inquires & Reservations can also be made by calling the Inn at 609-898-1198. Please send your email to highlandhousecapemay@mail.com or use the form below. Casual relaxed accommodations, affordable rates and a comfortable "at home" feeling. Six miles from the Highland House in the town of Villas, New Jersey is the Highland Cottage. The Highland House offers private guest efficiency suites. 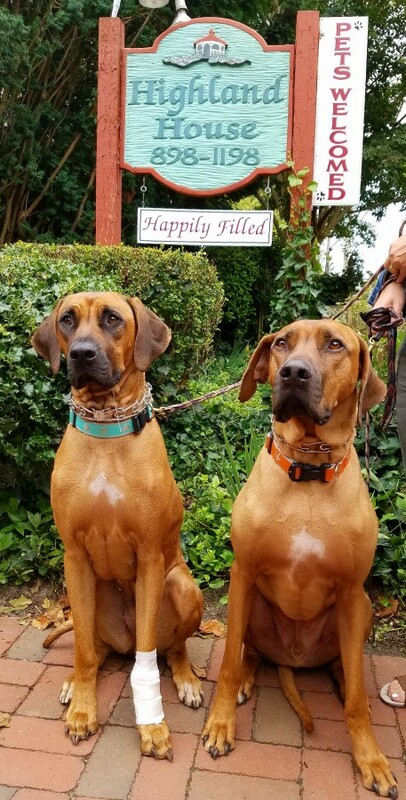 Pets always welcomed.